New Orleans and Tulane have always been home to me. I truly believe that everyone should live in New Orleans and experience our culture for a portion of their life. There is no greater city than New Orleans and no better place to study than Tulane. I have a passion for exposing middle and high schoolers to the college experience and keeping homegrown talent within the state of Louisiana. Professionally, Tulane provides a stimulating atmosphere where growth is encouraged and challenges are overcome through working together as a team. 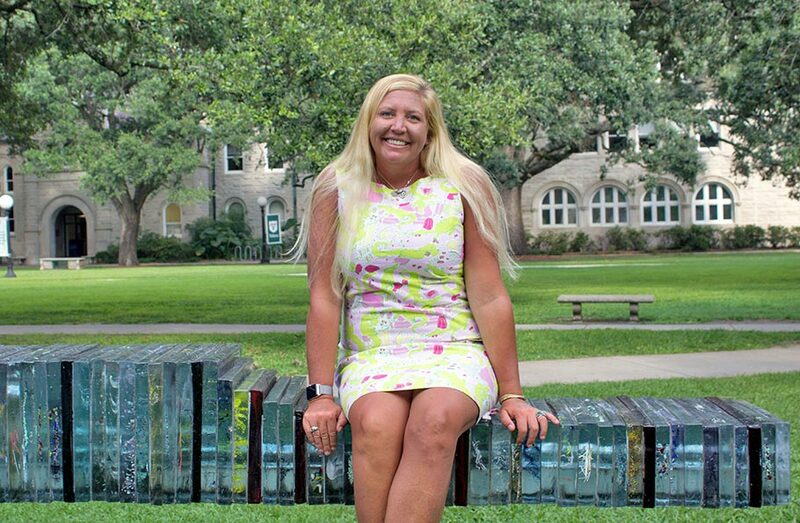 Academically, Tulane provides flexibility to allow me to combine my passion for education with business principles. Personally, combining my love of Tulane with the amazing city of New Orleans allows me to truly be a cultural ambassador. You can always find me at Jazz Fest, Red Dress Run, riding in Mardi Gras parades, and enjoying crawfish boils. I look forward to guiding you through the benefits of a Tulane degree and educational experience.